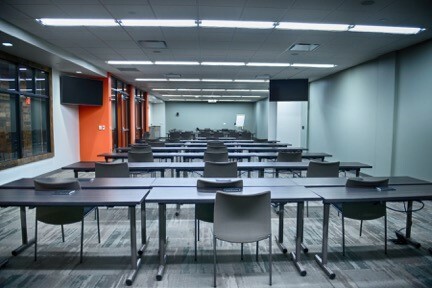 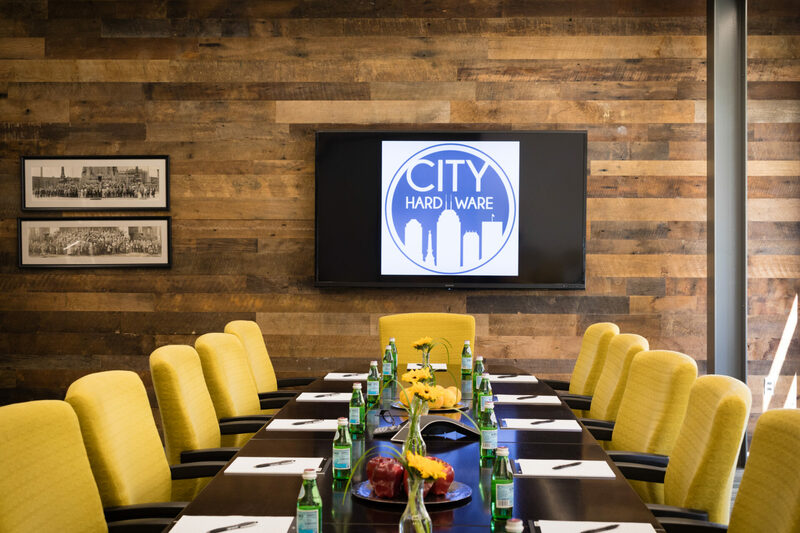 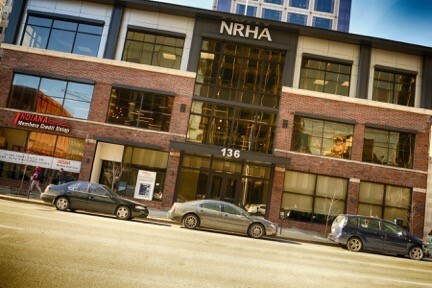 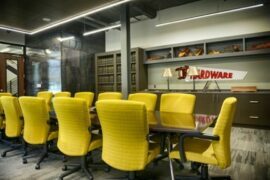 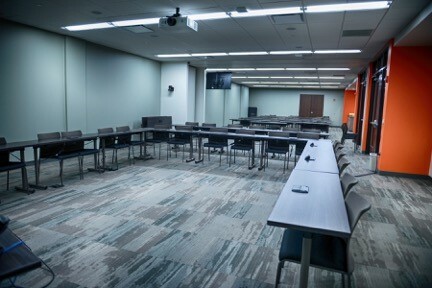 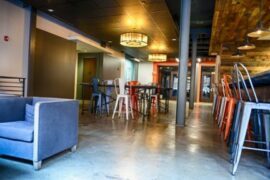 Located two blocks east of Monument Circle, City Hardware is the ideal downtown venue for your corporate meetings , training sessions and after hour mixers. 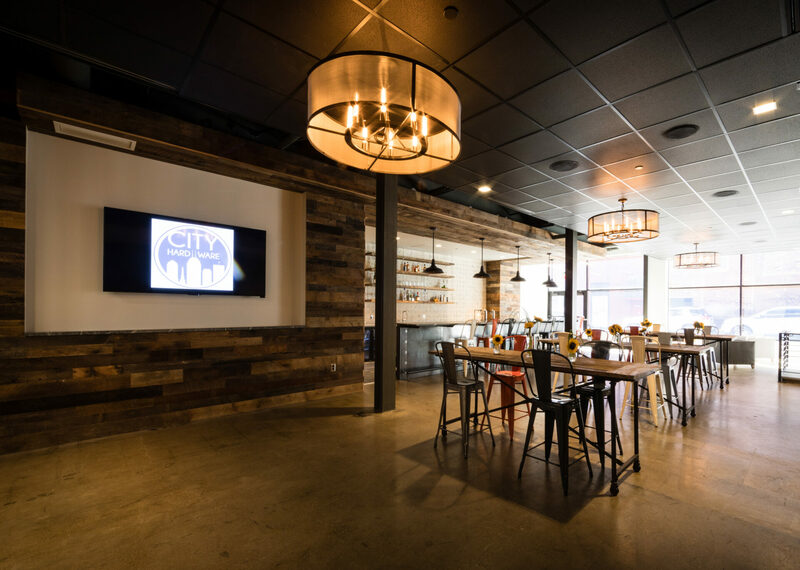 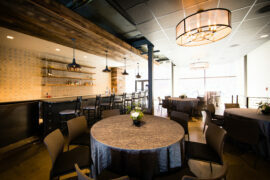 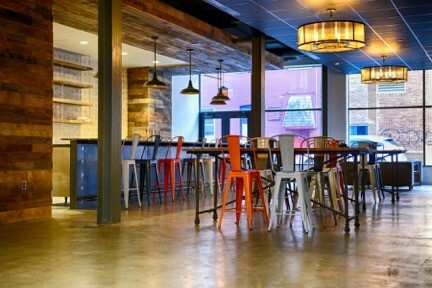 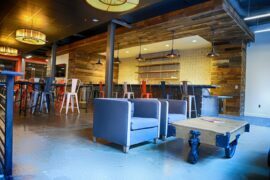 The large gathering space within City Hardware, referred to as the Urban Taproom, is perfect for rehearsal dinners and special occasions. 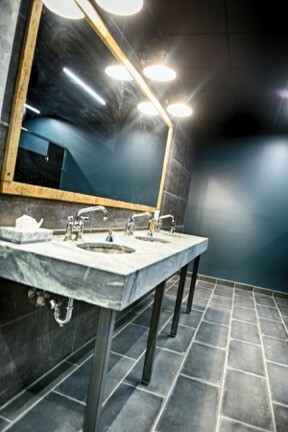 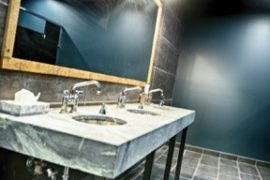 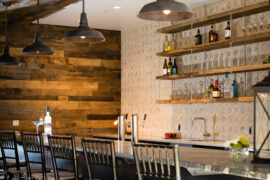 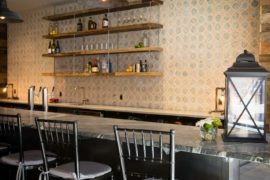 This space features raw, industrial decor with old hardware relics, reclaimed wood and exposed brick walls, wood ceiling accents, concrete floors and salvaged doors, giving this private venue its unique look. 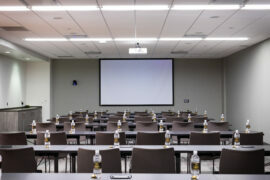 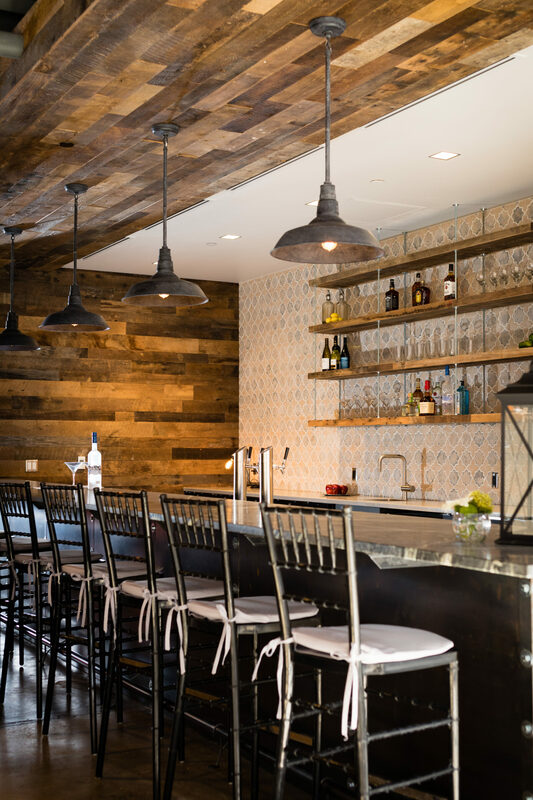 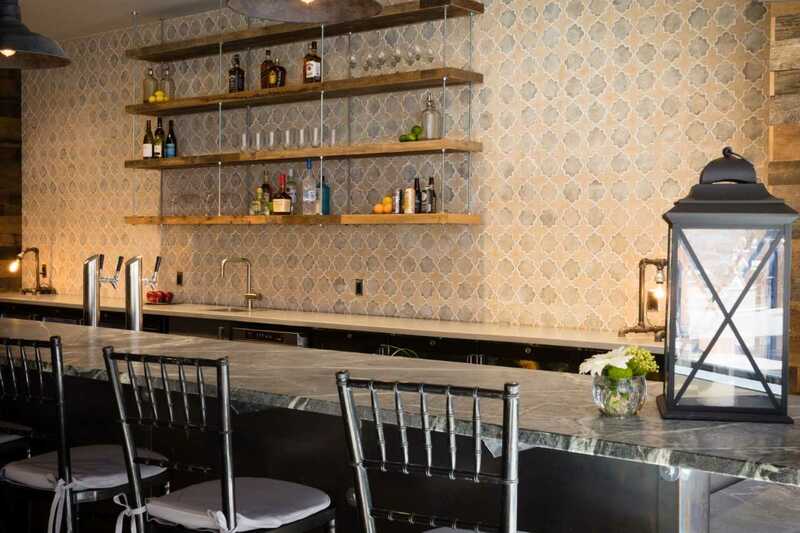 State-of-the-art audio-visual capabilities, one-of-a-kind meeting spaces, and a convenient location make City Hardware the perfect spot for your next private event.